The TR-DMT-2500 multitube vortex mixer can handle 50 samples at a time. 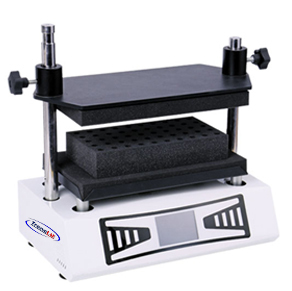 Optional accessories, to meet the needs of different specifications of the test tube vortex mixing. 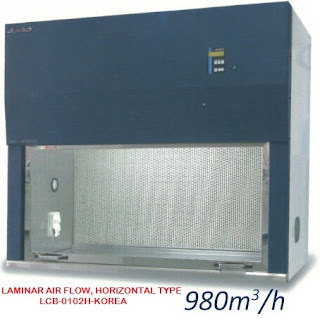 Humanized program design, built-in jog and timing modes of operation, make the experiment more convenient and efficient. 1. Up to 50 test samples can be processed at a time, making the experiment efficient and quick. 2. The operation panel is simple, the microprocessor is precisely controlled, and the LED displays speed and time. 3. Humanized program design, built-in jog and timing two operating modes, quiet and stable without noise. 4. Random standard 12mm foam test tube rack, tray mat. Various models of foam tube racks are available.